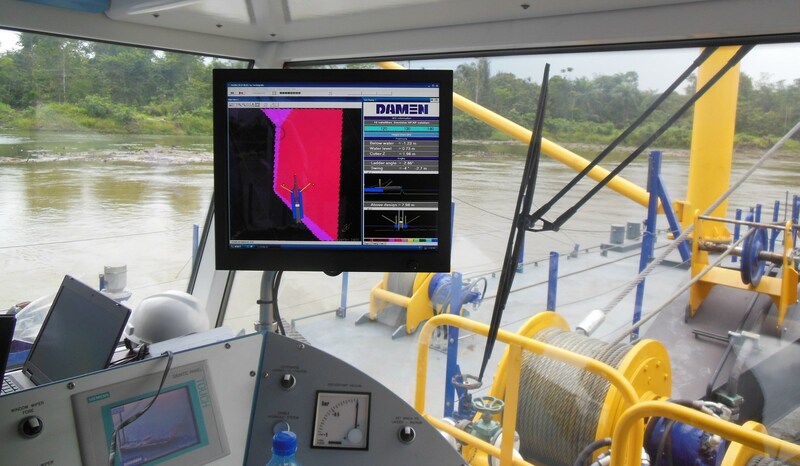 Damen offers high accuracy positioning systems for CSD’s, TSHD’s and excavators. The customised positioning package may also include rotation or incline sensors, dGPS equipment, software and hardware – exactly following your needs. 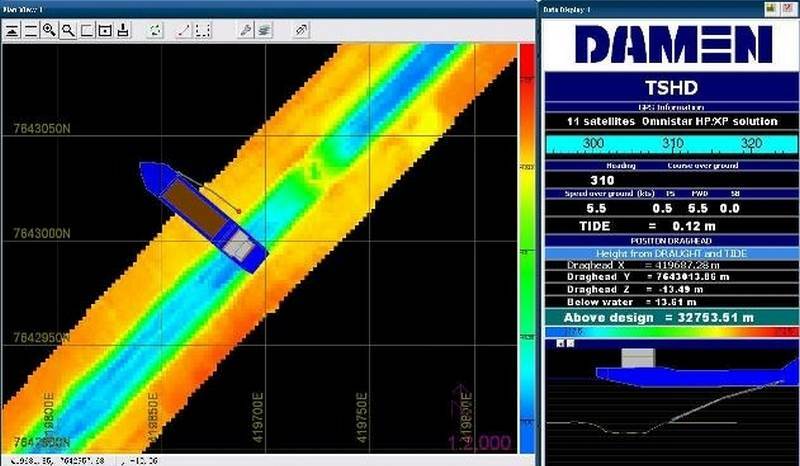 Various software packages available for dredgers and survey vessels. Clear maps show the dredger on the chart at its jobsite. 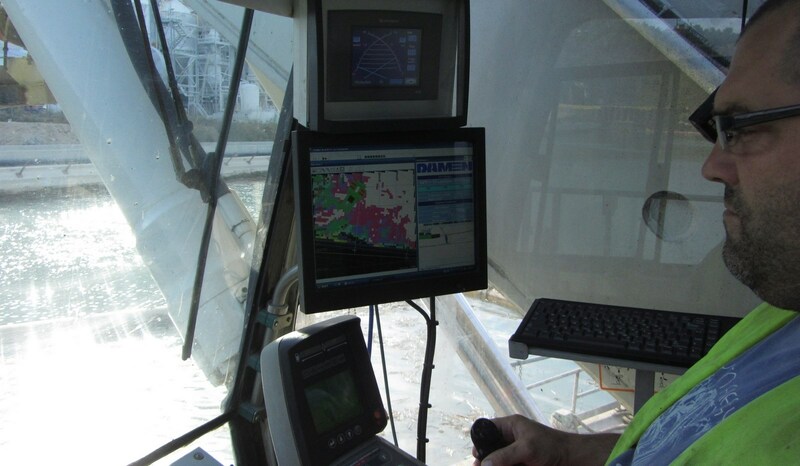 Damen offers Navguard software to visualise the dredger on its location. 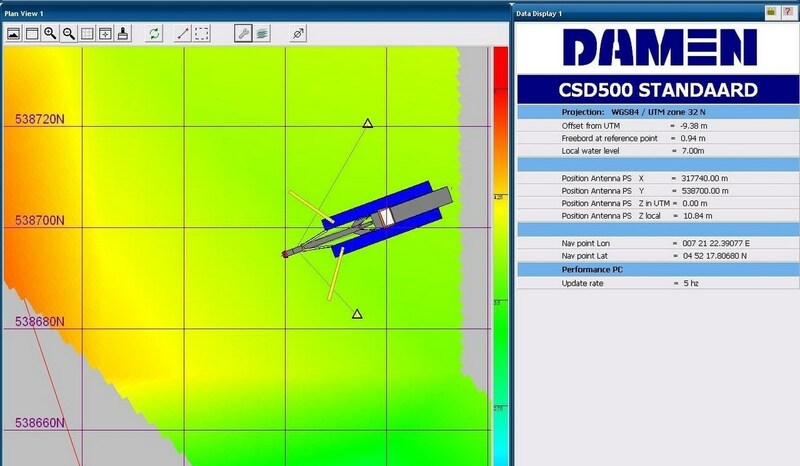 Helps you to keep a close eye on the depth in your navigation channel. 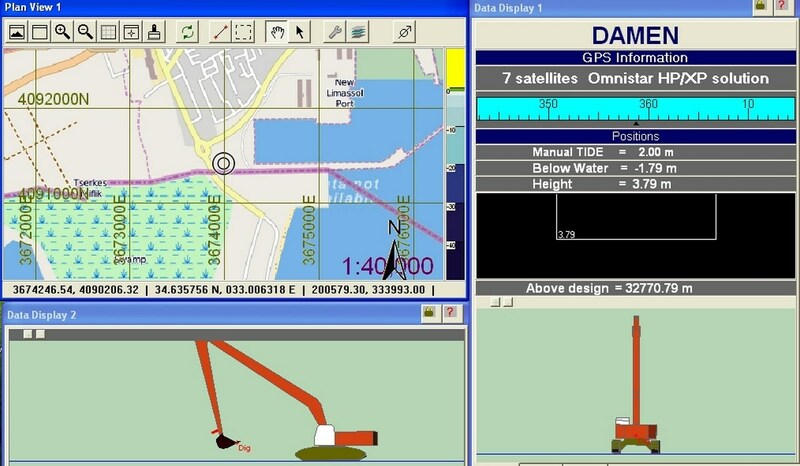 Specific excavator positioning software is available. 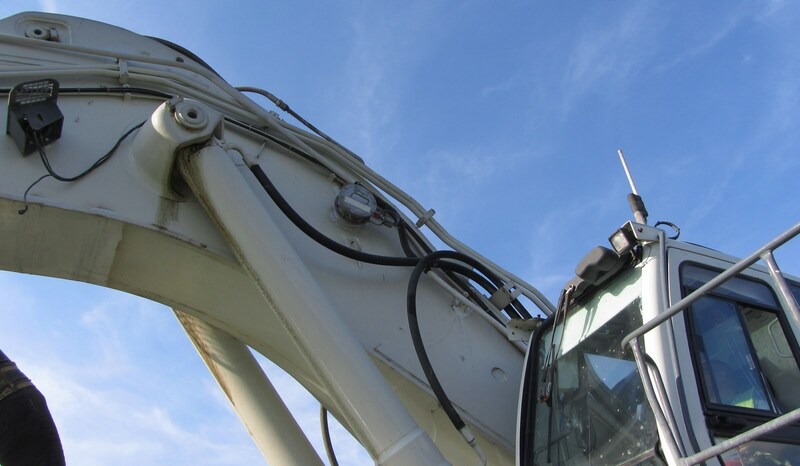 Our Field Service Engineers install the incline sensors on your crane boom. 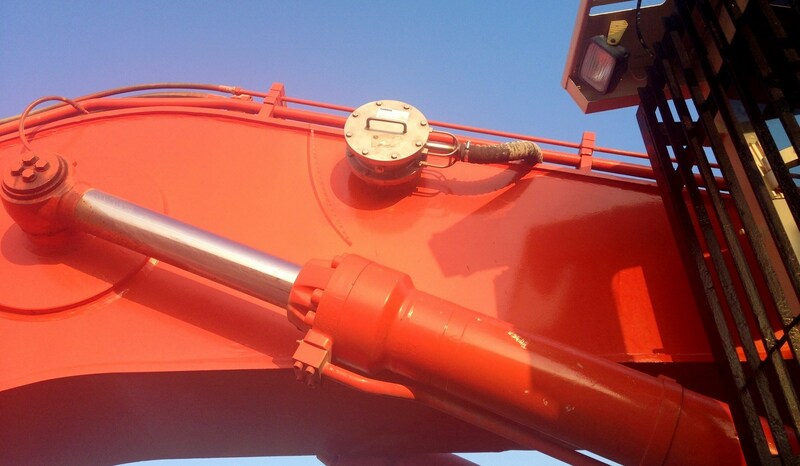 The crane boom is fitted out with incline and rotation sensors. The operator has a clear job overview on screen.